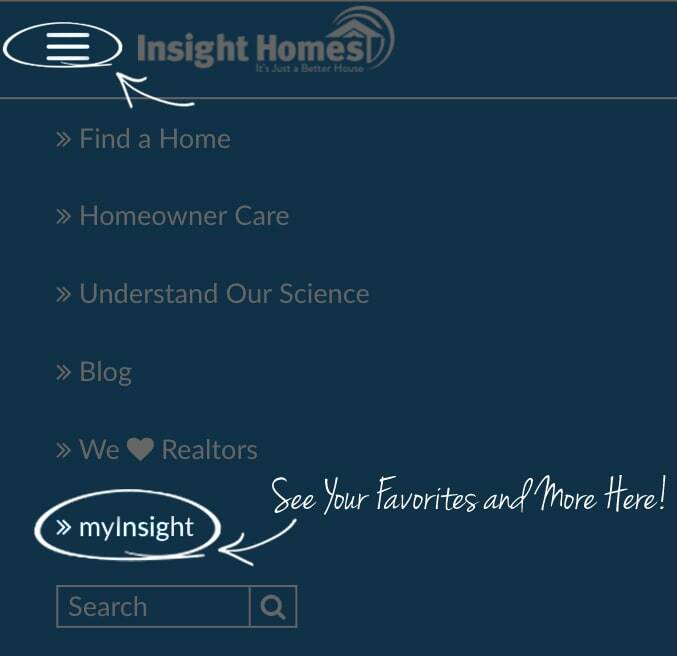 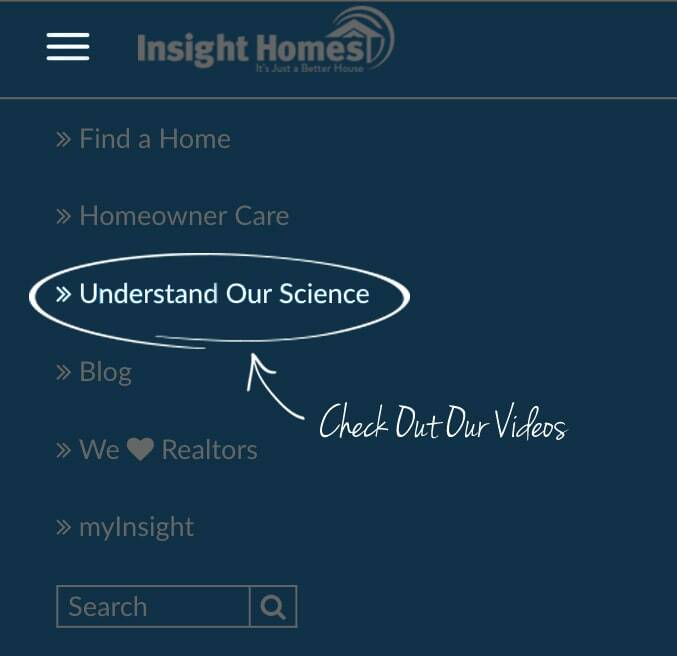 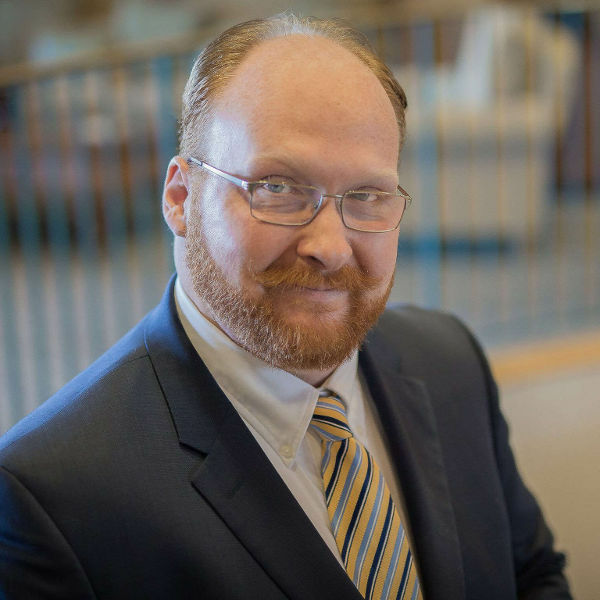 We made the right choice choosing Insight to build our new home and they made the buying process as easy as possible. 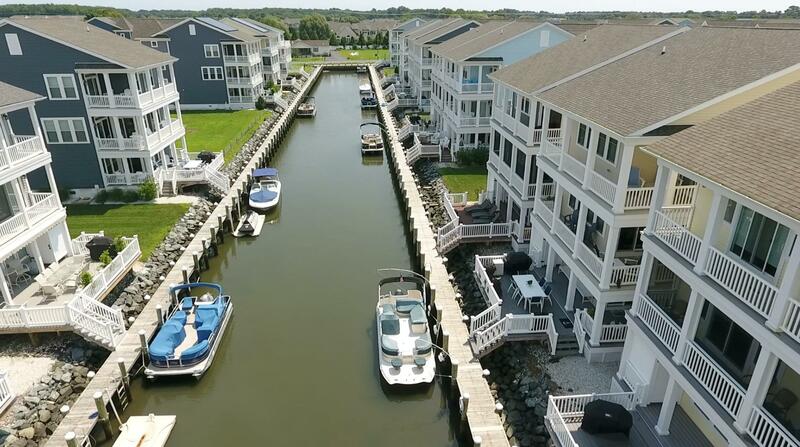 Waterfront living with private boat slips for every home. 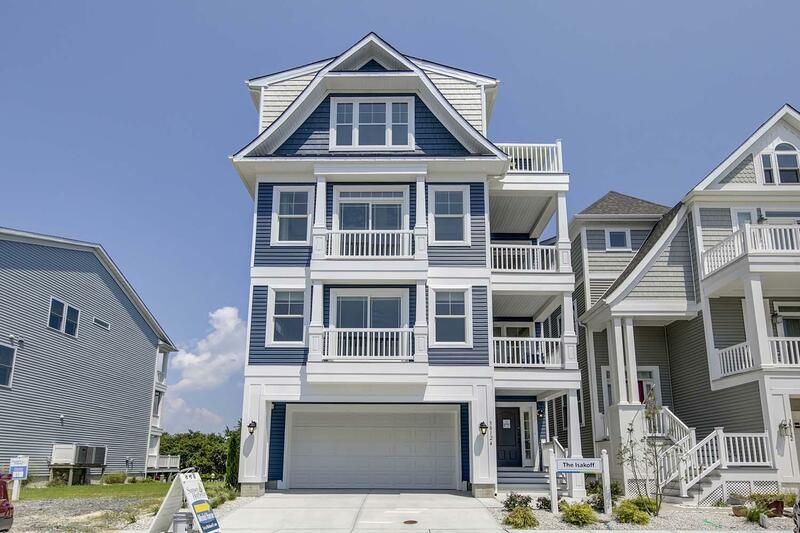 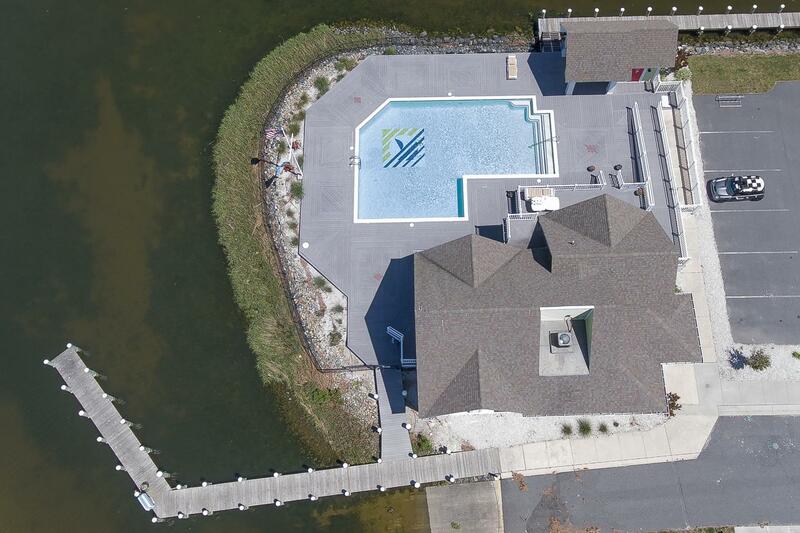 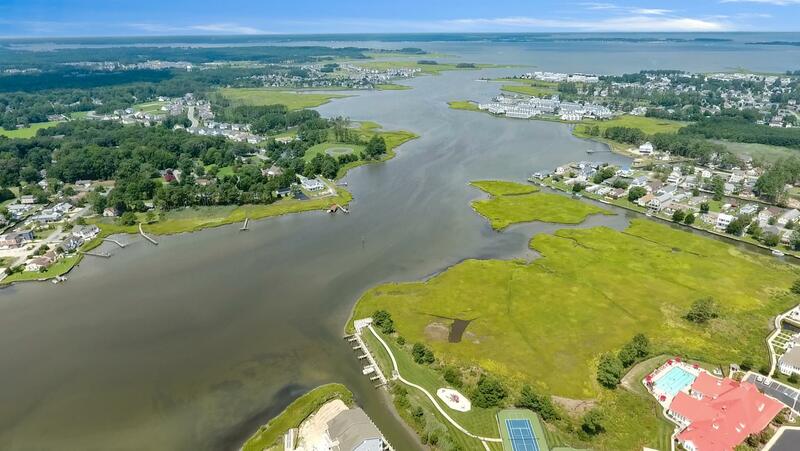 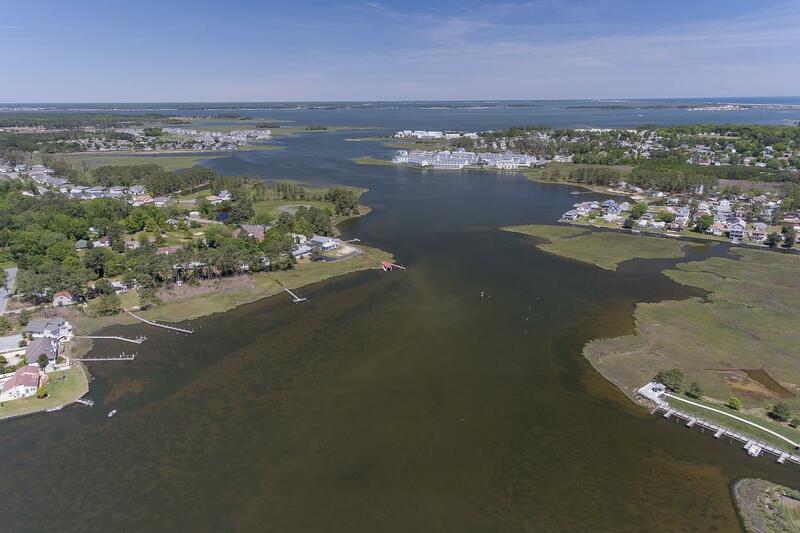 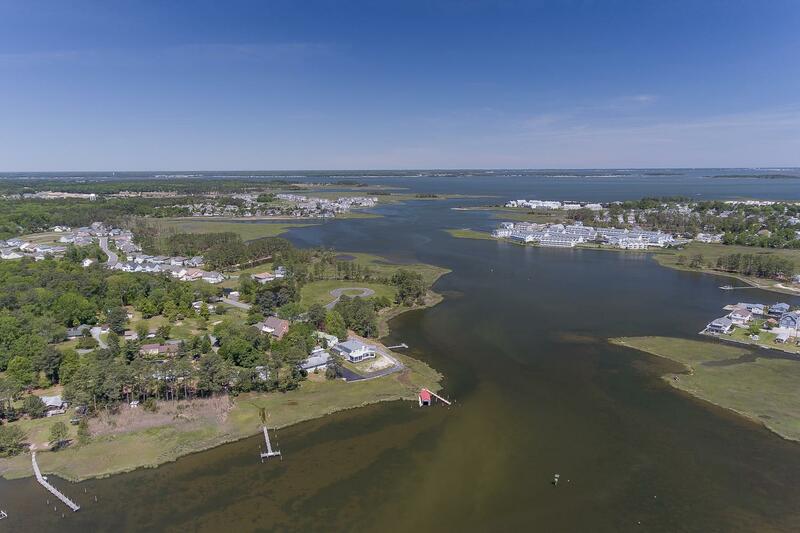 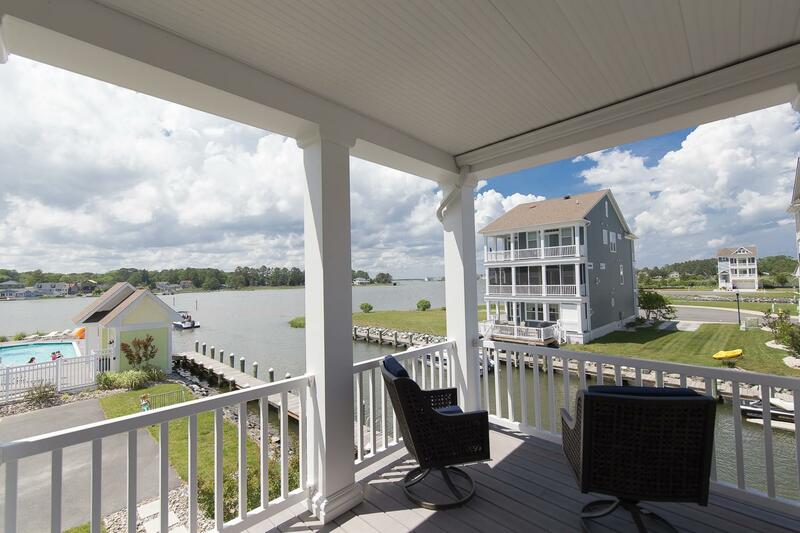 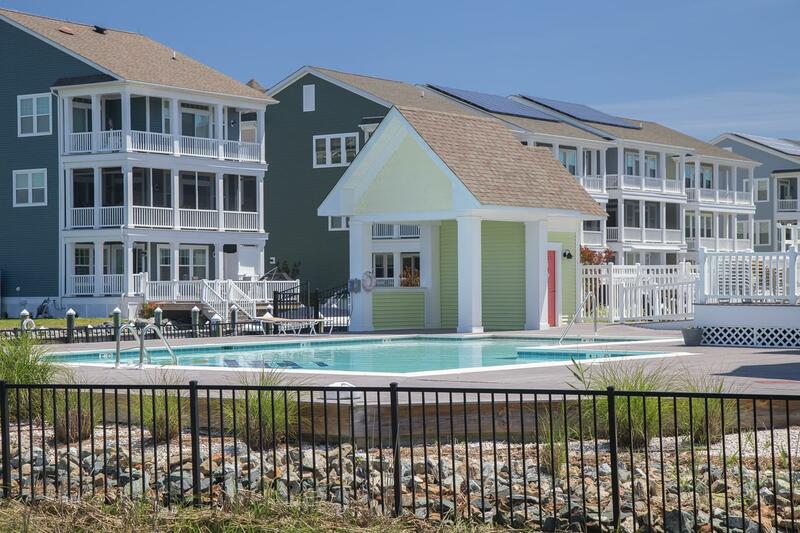 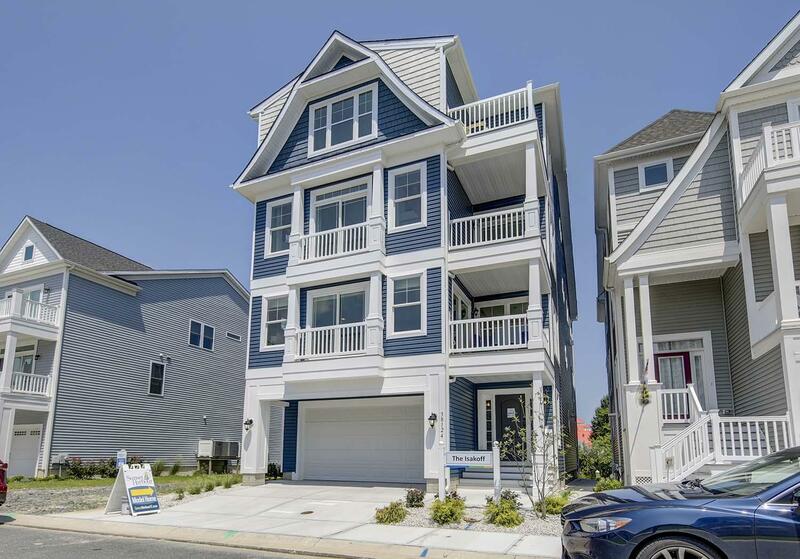 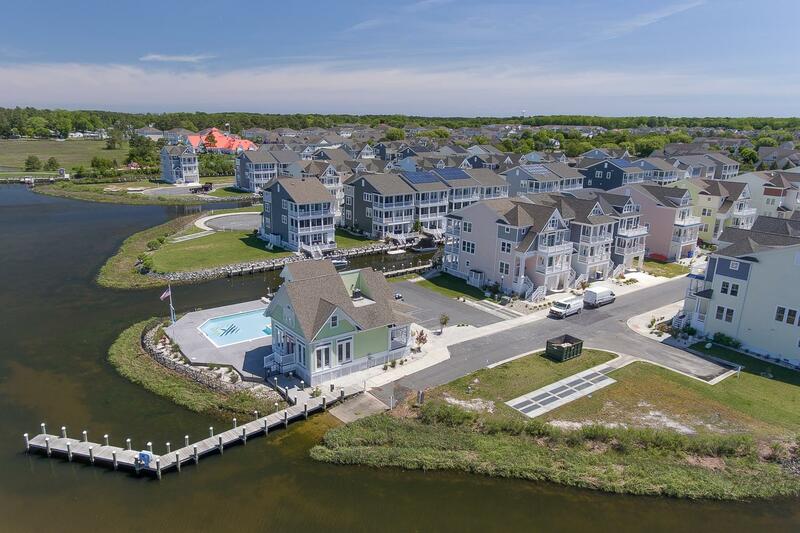 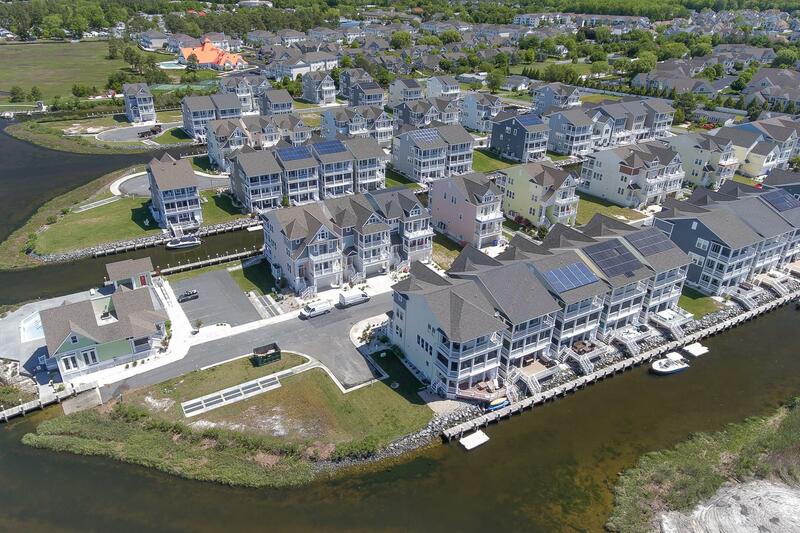 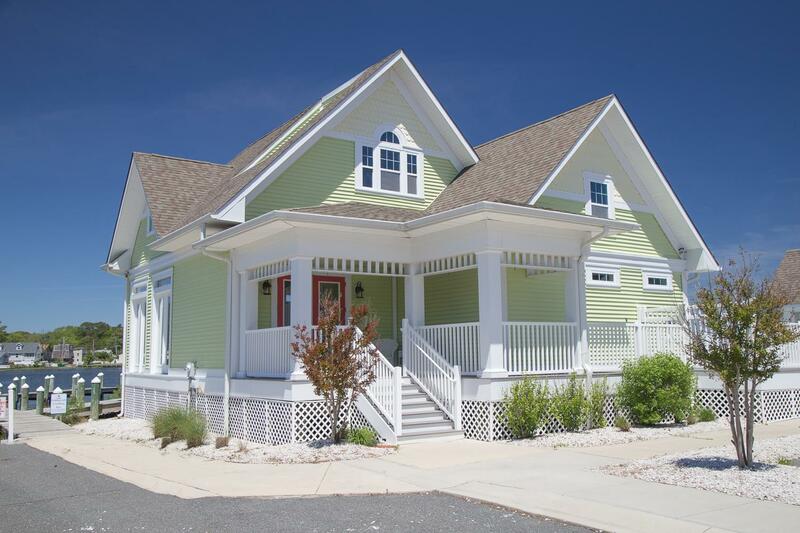 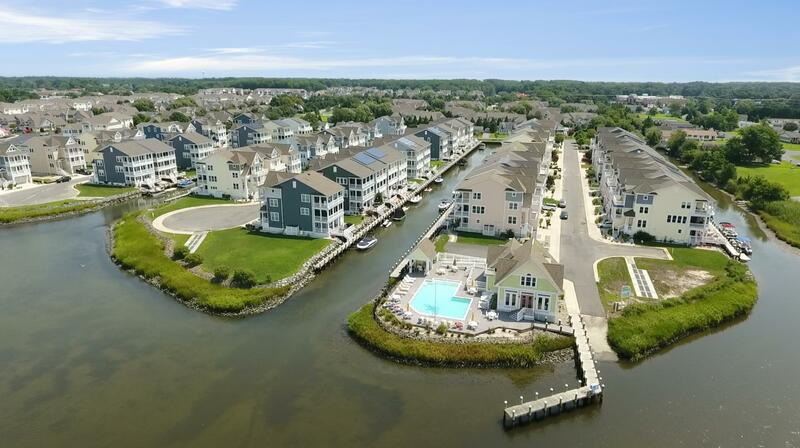 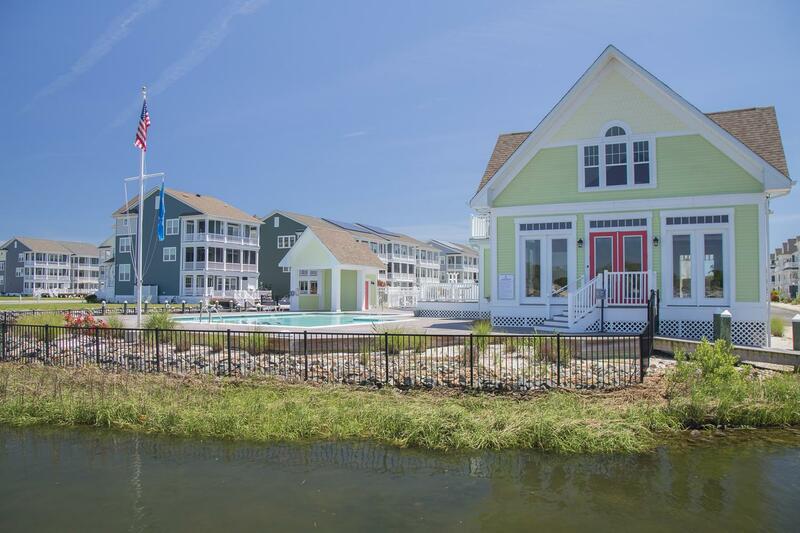 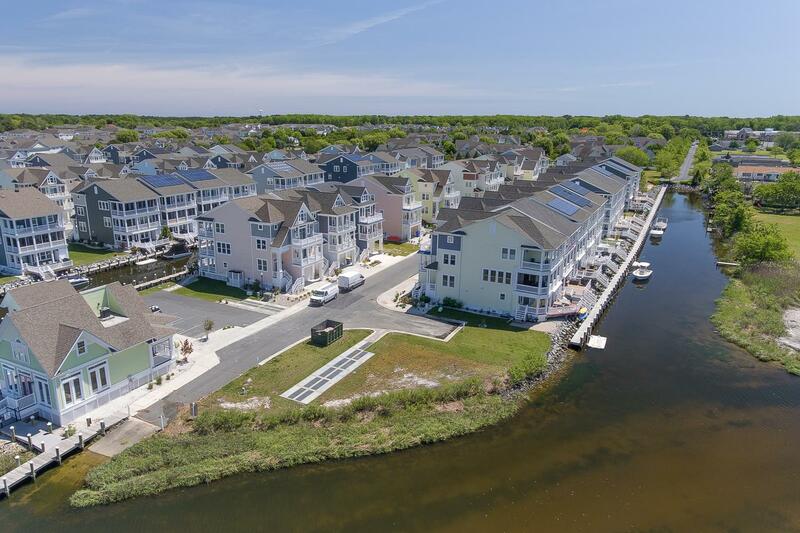 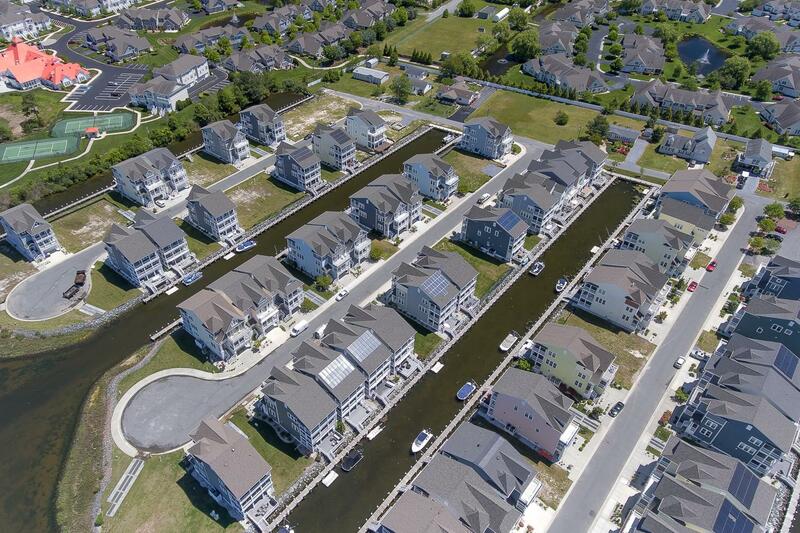 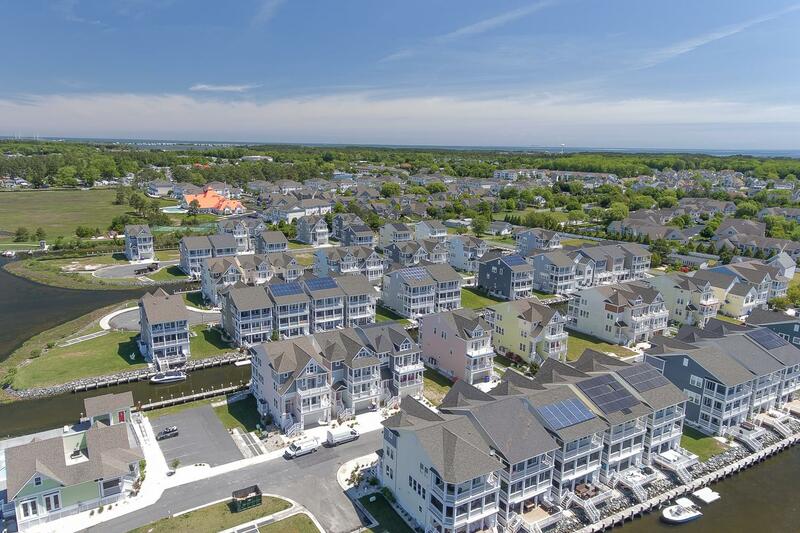 a one-of-a-kind waterfront community near Bethany Beach, with private boat slips for every home! 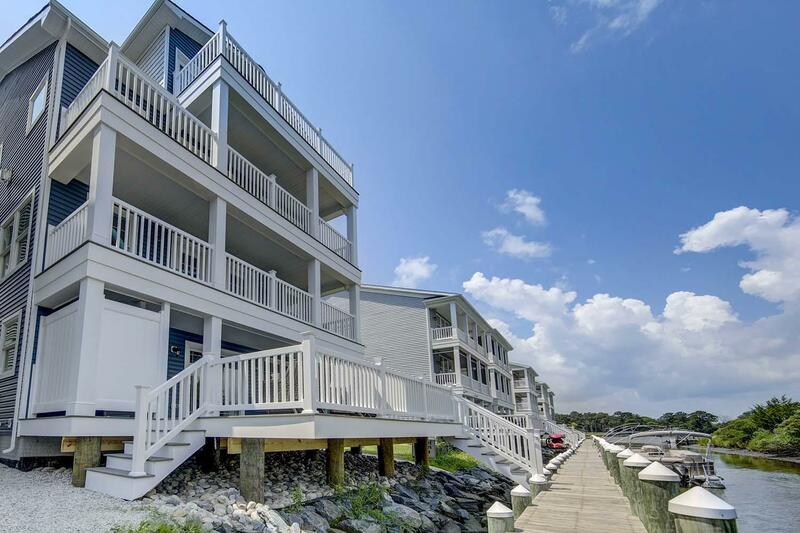 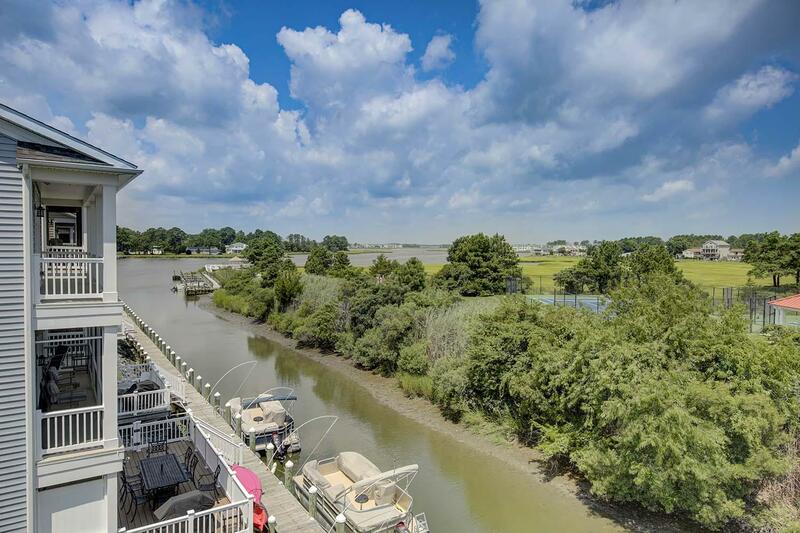 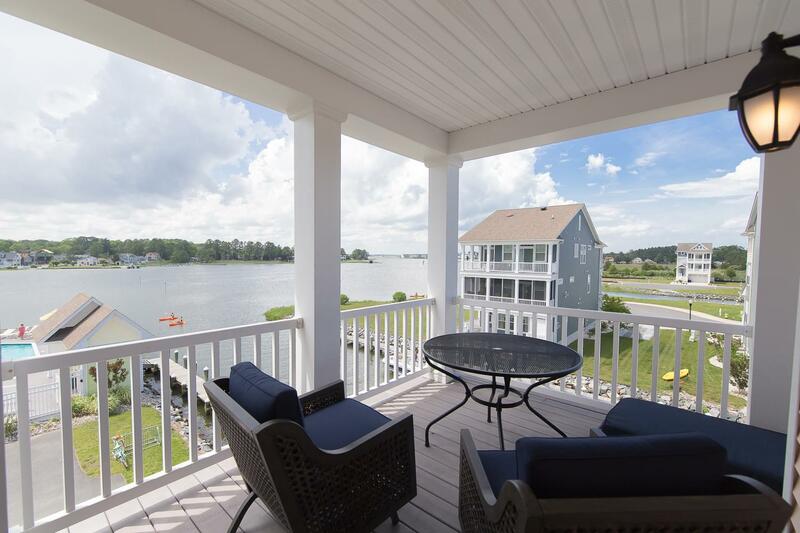 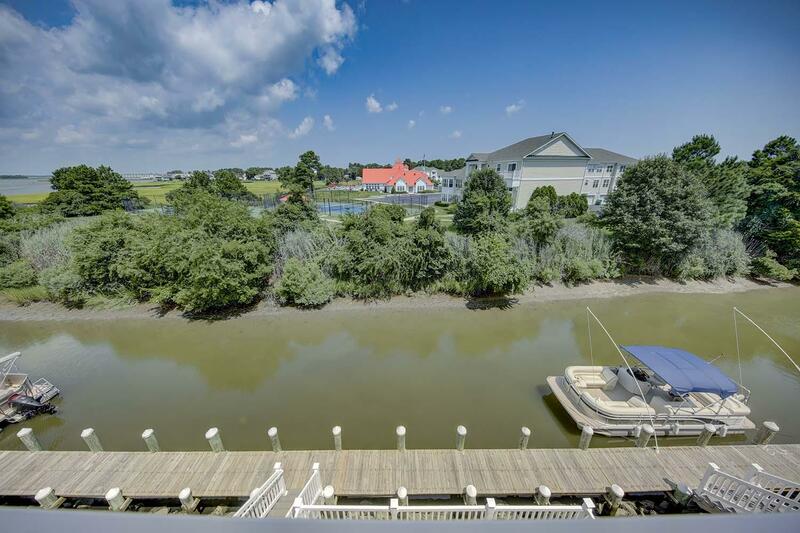 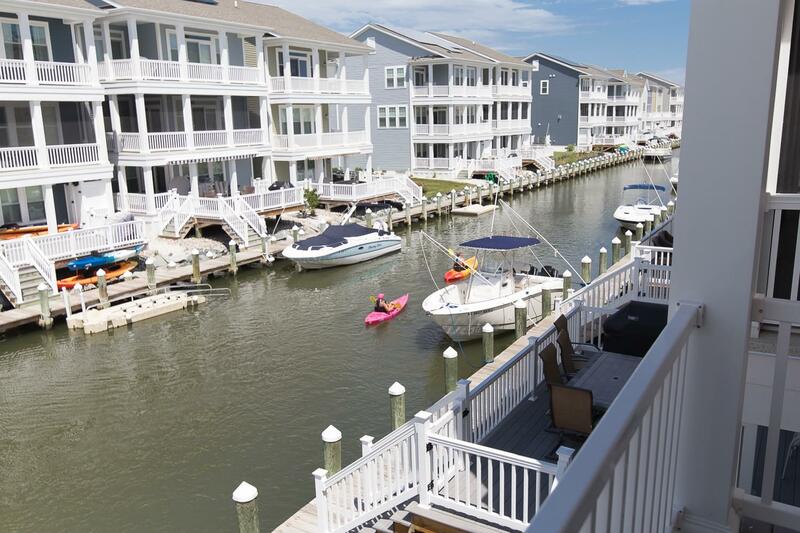 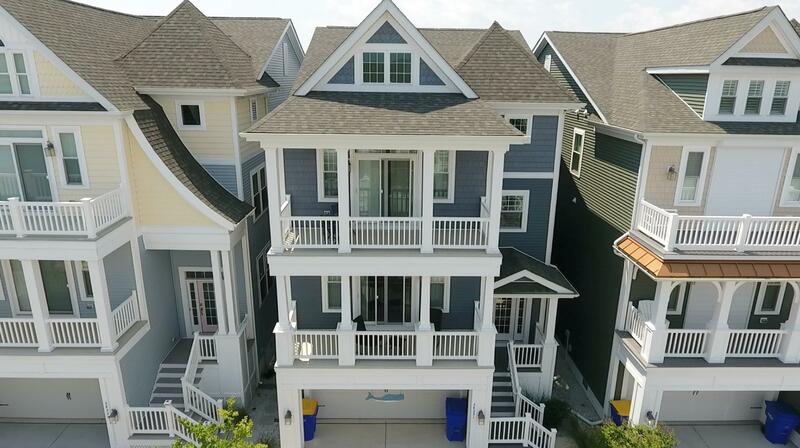 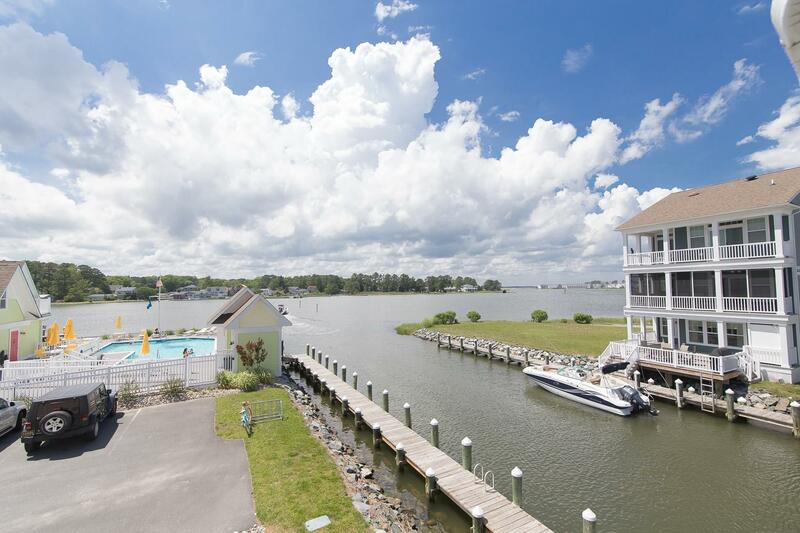 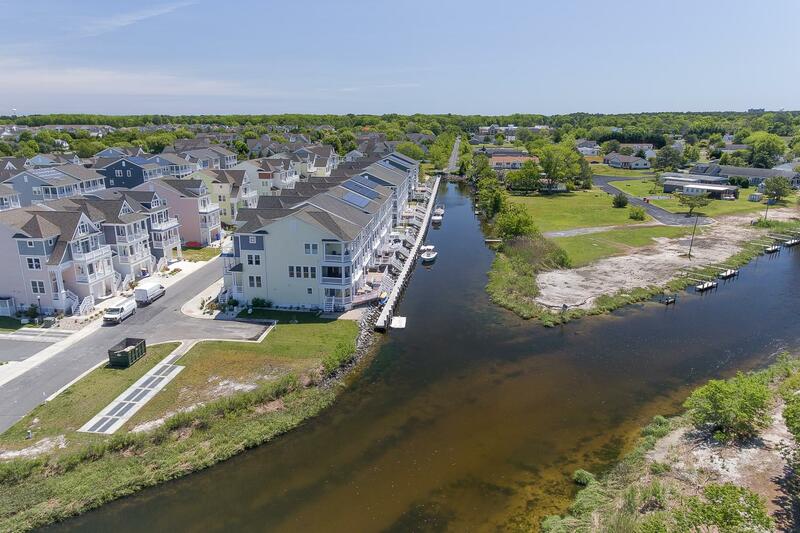 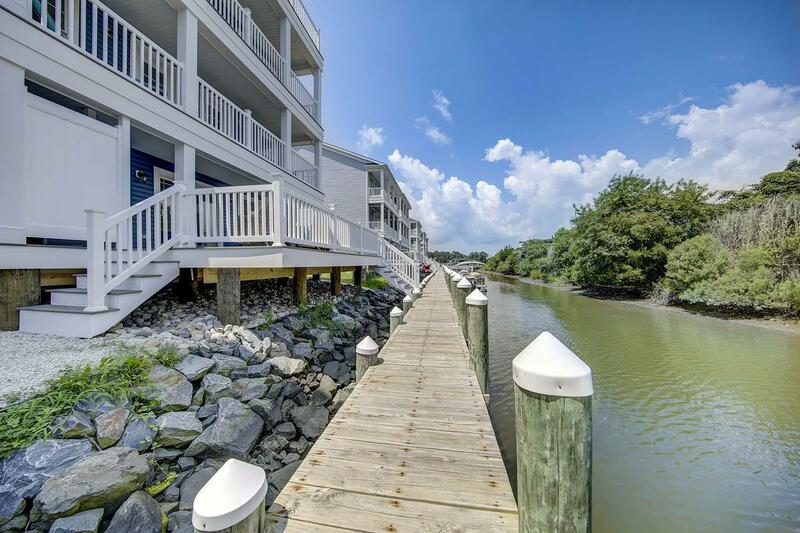 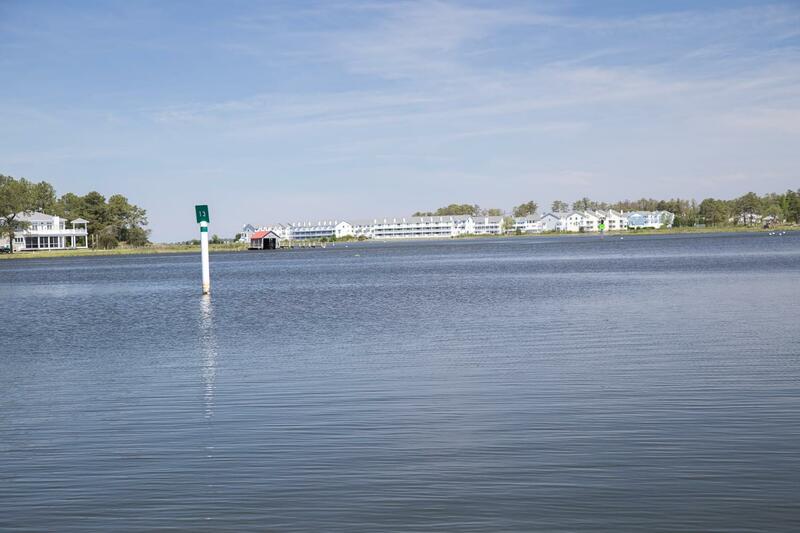 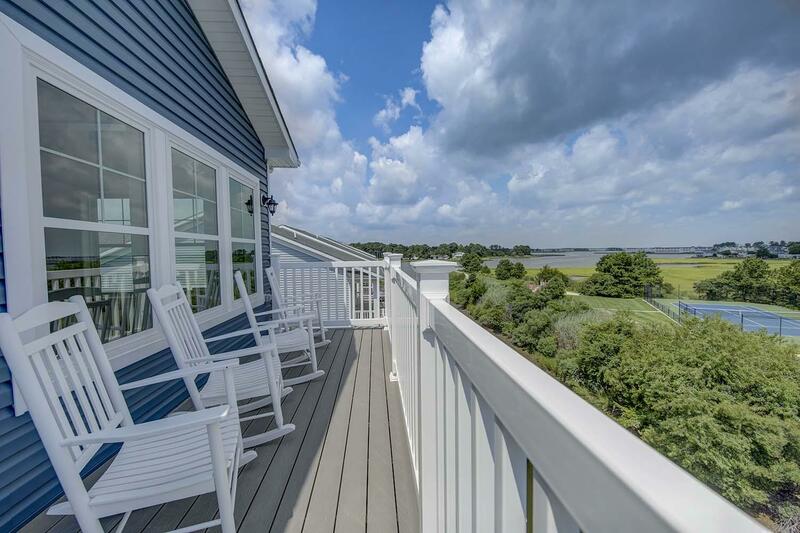 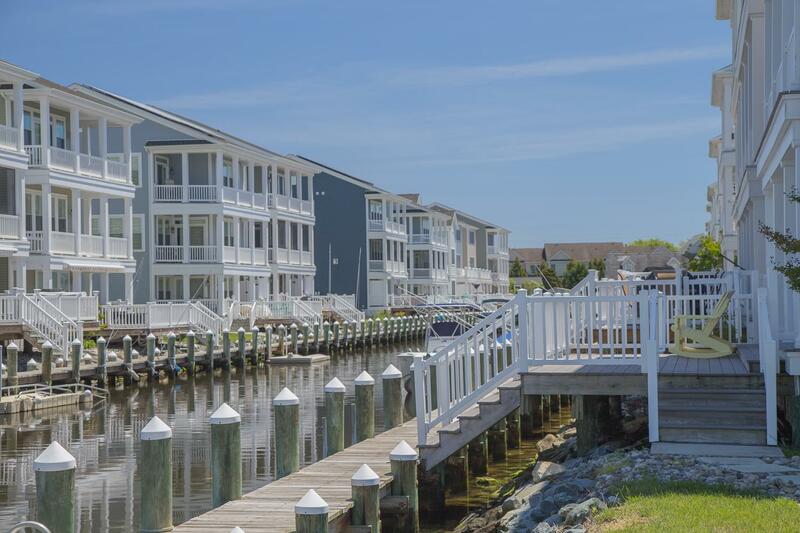 With direct access to the Assawoman Canal, it is the perfect location for kayaking or boating to popular restaurants and activities in Fenwick Island, DE and Ocean City, MD. 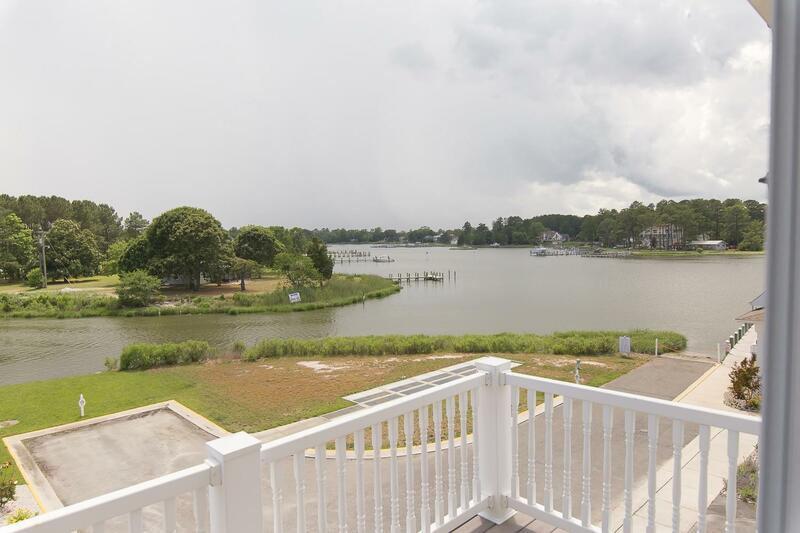 From North: Follow Route 1 South, turn right onto Fred Hudson Rd, drive 1.3 miles to the community entrance. 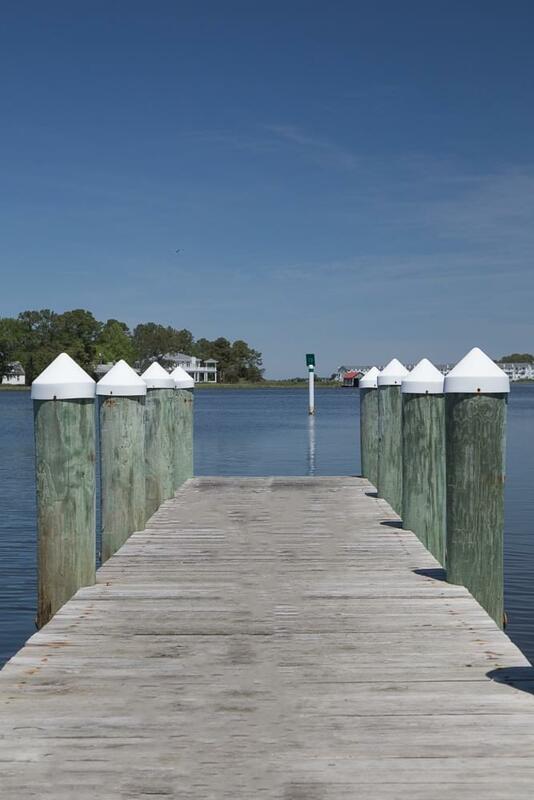 From South: Follow Route 1 North, turn left onto Fred Hudson Rd, drive 1.3 miles to the community entrance. 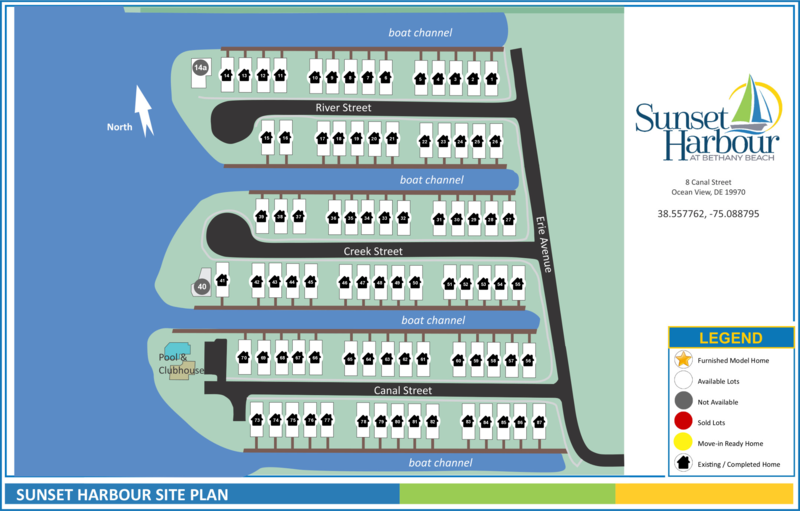 From West: Follow Route 26 East, turn left onto Rd 357/Central Ave, drive 0.9 miles to the community entrance. 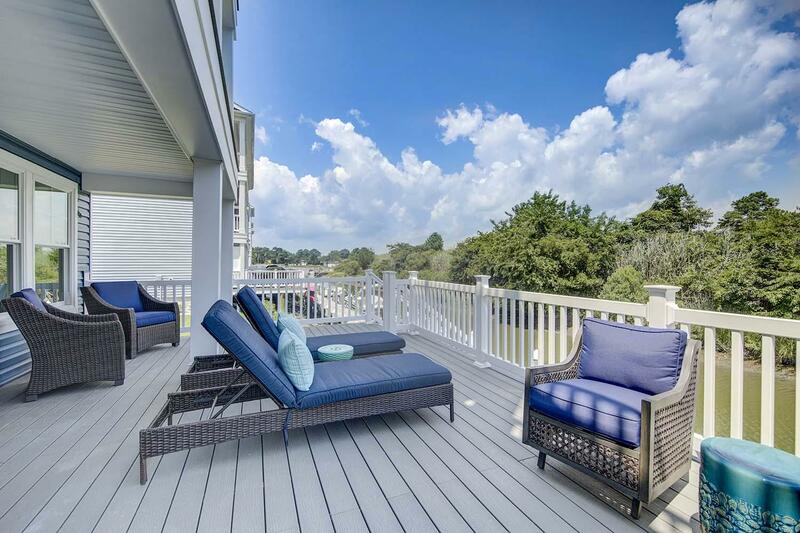 Furnished Isakoff model is open Monday, Thursday, Friday, Saturday & Sunday from 10am-5pm, or anytime by appointment. 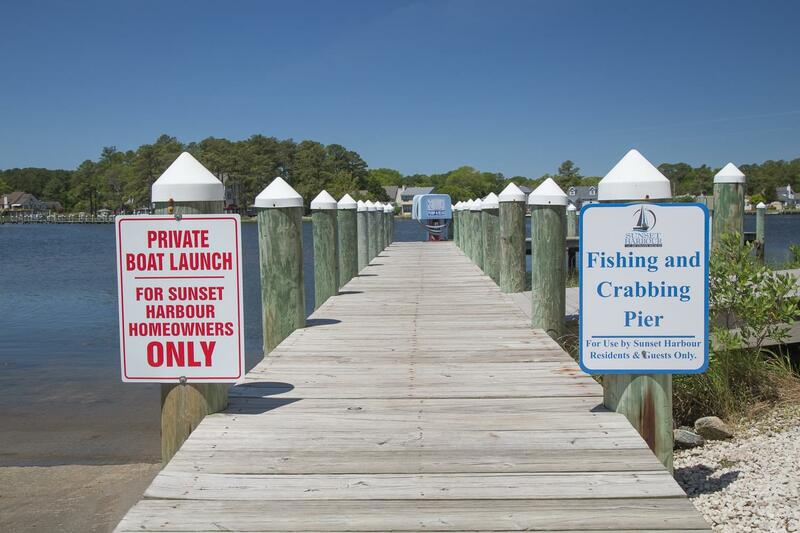 Closed Tuesday & Wednesday. 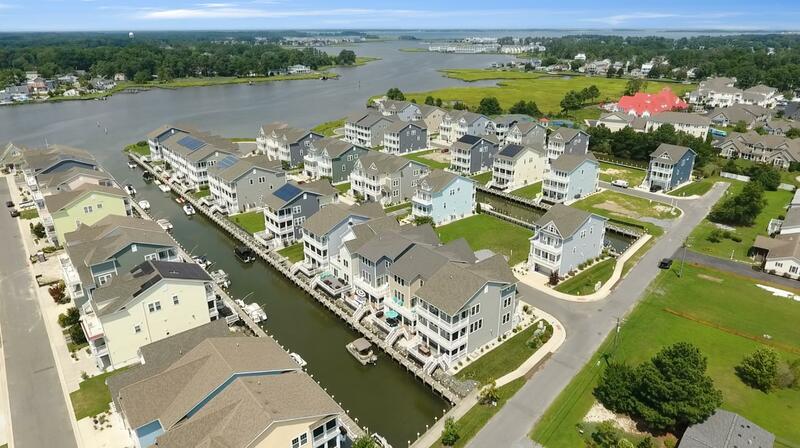 Bethany Beach with its shops and boardwalk is only a couple of miles away. 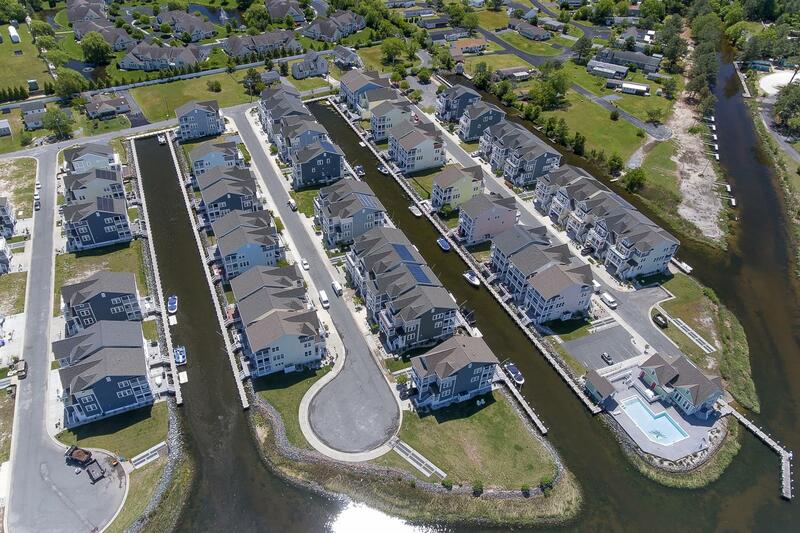 Sunset Harbour is also the perfect community for boating enthusiasts, with access to White Creek and the Assawoman Canal. 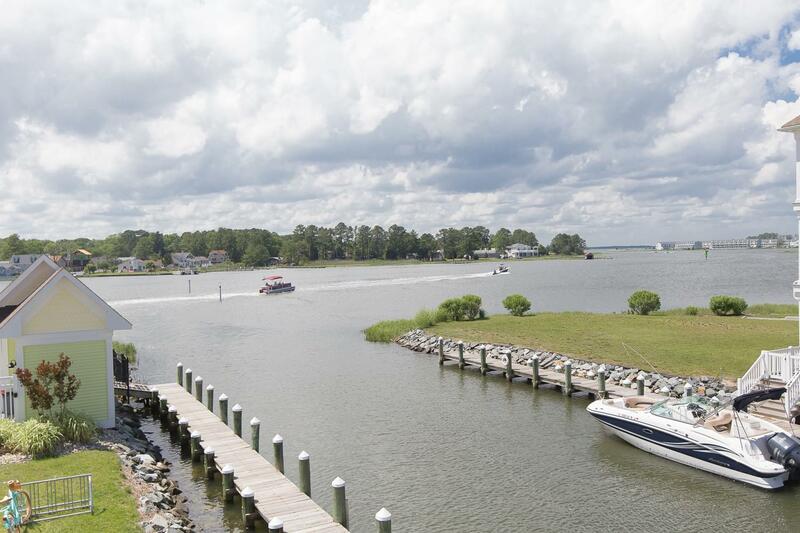 This quintessential beach town is beautiful and serene with plenty of activities and attractions.